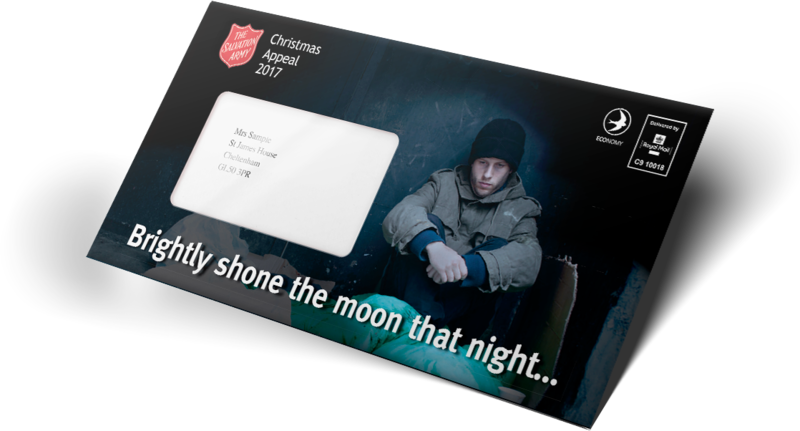 The Salvation Army’s Christmas campaign is one of the biggest and most complex print campaigns in the UK charity sector. In 2017 alone it comprised of 17.1 million Door Drop packs, 7.1 million inserts and 8.7 million Direct Mail packs. We've been managing the campaign since 2003. With such big volumes and so many production elements to source, it’s a complex undertaking. Delivering on time and on budget requires close collaboration with the client and their partners, plus precise attention to detail. - Introducing format innovations where possible. 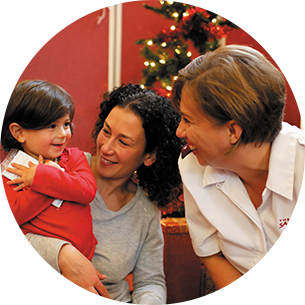 We are very proud that all Christmas campaigns to date have run to schedule with no major quality issues or unforeseen costs. And we have consistently made savings over the fifteen years we’ve worked with them through format innovation, monitoring and controlling manufacturing costs and early, collaborative planning. 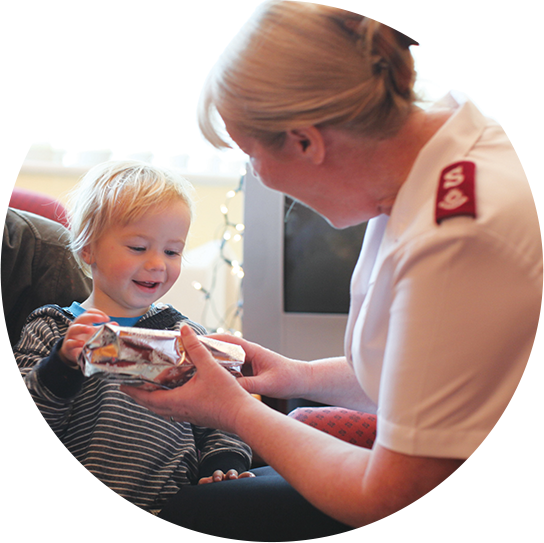 Our approach means we can keep the cost of The Salvation Army’s campaigns down, even as they grow in size and complexity. 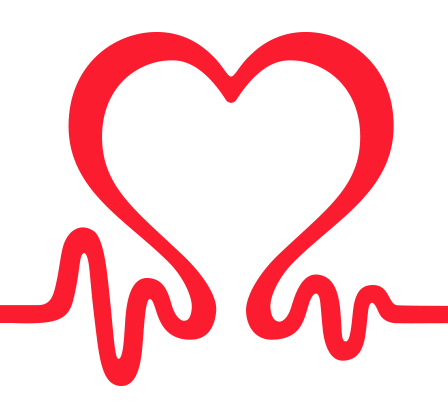 And our transparent cost model means that we can now have far more informed conversations about pricing with the charity. They know exactly what they’re paying for and can see for themselves the value we add. 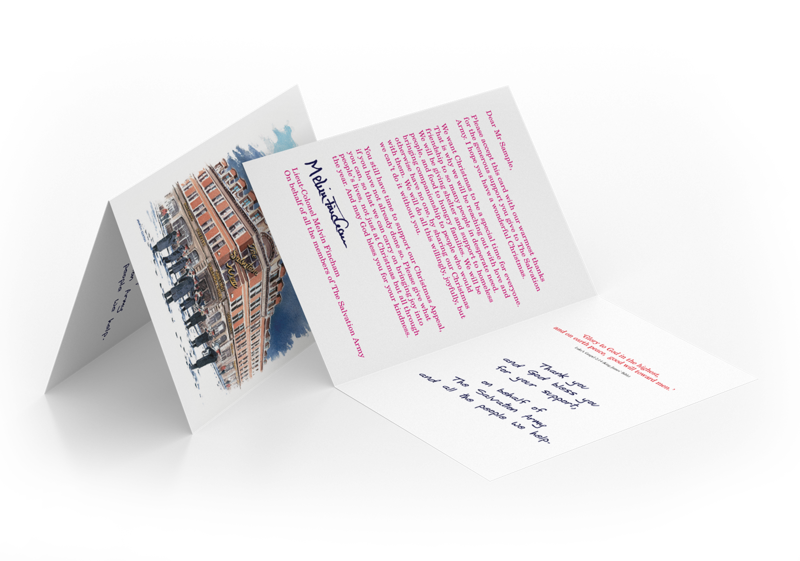 The delivery of all Door Drop, donor and insert media is carefully planned to coincide with the spirit of giving at Christmas. It takes careful planning and supplier management to ensure they all drop during the same timeframe, with a reminder following 2 weeks later. 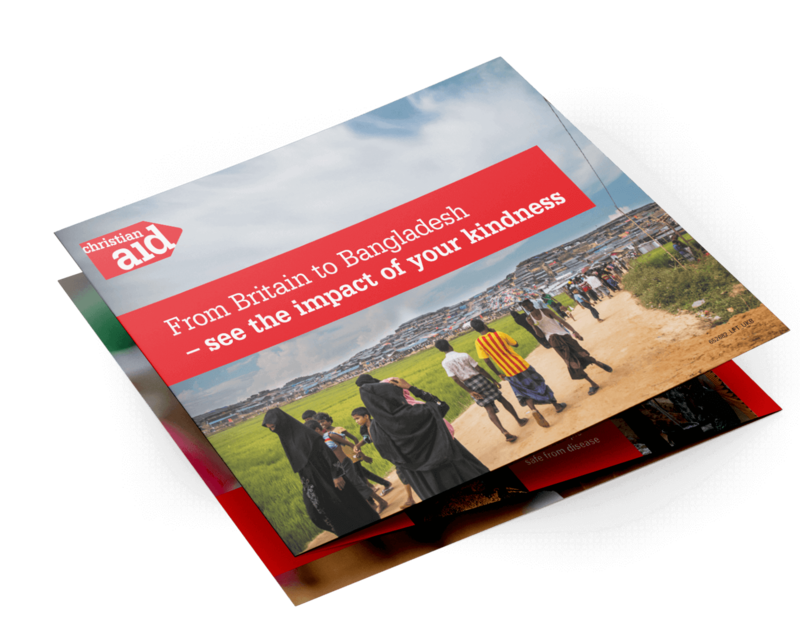 Any delays would miss that window of opportunity and jeopardise the charity’s income target. 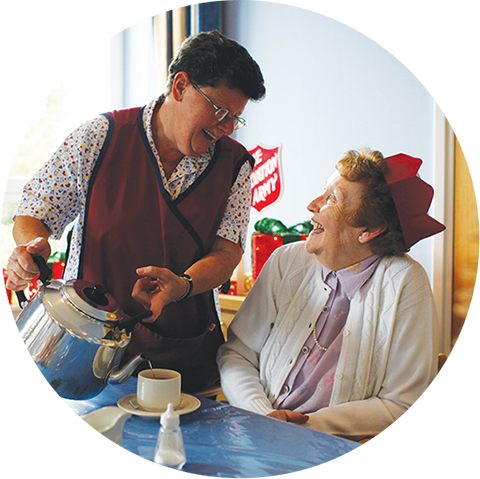 Our cost model lets The Salvation Army see exactly what we're paying our suppliers. We also provide details of how long it takes for set up, logistics, quality checks and admin for each project. Our strategic production planning services are also itemised, aggregated and split down into a monthly fee, payable across the year. 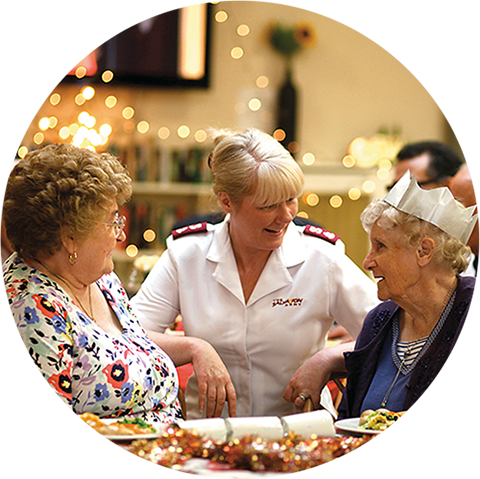 We act as an agent for The Salvation Army’s postal services, managing their relationships with Whistl and the Royal Mail on their behalf. 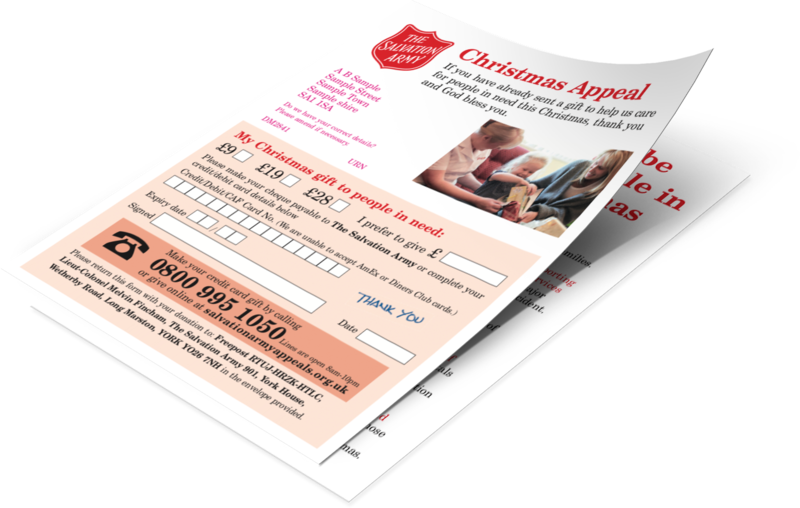 This reduces risk for the charity and gives them full clarity on postal volumes.